The goal of this course is to consider the doctrine of the church with a particular emphasis on the local church and its life together. We will begin with the cultural question: how much should cultural context affect our doctrine of the church? 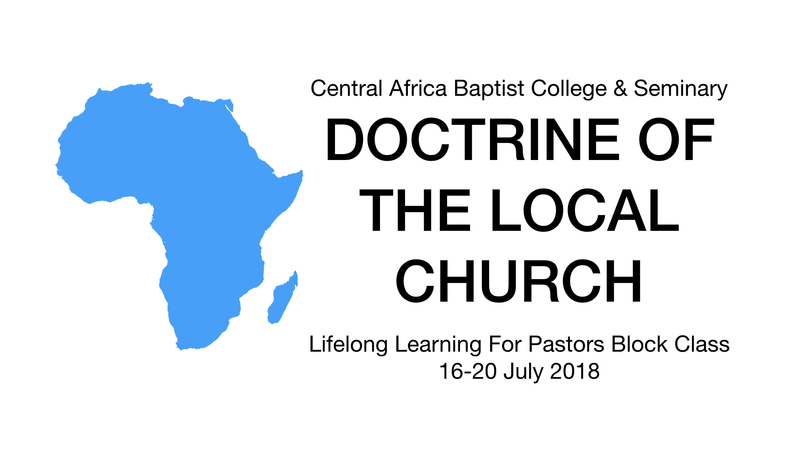 Then we will unpack a biblical doctrine of the church by moving through the fields of hermeneutics/methodology, biblical theology, systematic theology, and pastoral theology. Topics we will cover include how the Bible’s covenants clarify the nature of the church; what the church is; what church membership is; what the church’s mission is; what authority the congregation has; the office of elder; the ministries of preaching, singing and praying, and discipling; and fellowship between local churches. This class will be taught by Bobby Jamieson. Bobby serves as an associate pastor of Capitol Hill Baptist Church in Washington, DC. His pastoral responsibilities include preaching and teaching, overseeing the church’s pastoral internship, and facilitating church planting and revitalizing in the DC area. Originally from California, Bobby came to CHBC as a pastoral intern in 2008, then worked for 9Marks as an editor for several years. He has an MDiv and ThM from the Southern Baptist Theological Seminary, and a PhD in New Testament from the University of Cambridge, where he also taught Greek. Bobby and his wife, Kristin, have three children, Rose, Lucy, and William. Bobby is the author of a number of books that equip the local church, several of his more recent works are?Sound Doctrine: How a Church Grows in the Love and Holiness of God, Going Public: Why Baptism Is Required for Church Membership, Understanding Baptism, and Understanding the Lord’s Supper. Cost: K200 per person includes class material and hot lunches. Other: Lodging is provided free of charge to out of town guest as space allows. Boarders must bring their own bedding and toiletries.